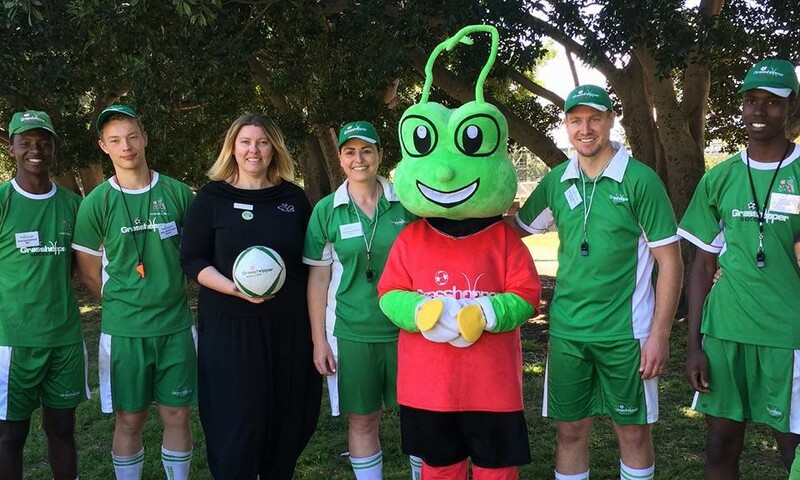 Grasshopper Soccer Carnivals Across Australia! 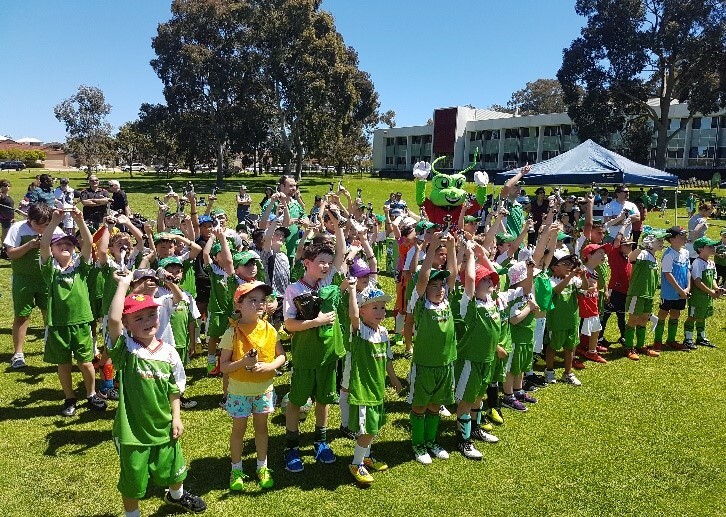 Across Australia many children participated in there recent Carnivals which were packed full of fun, sportsmanship and goals! 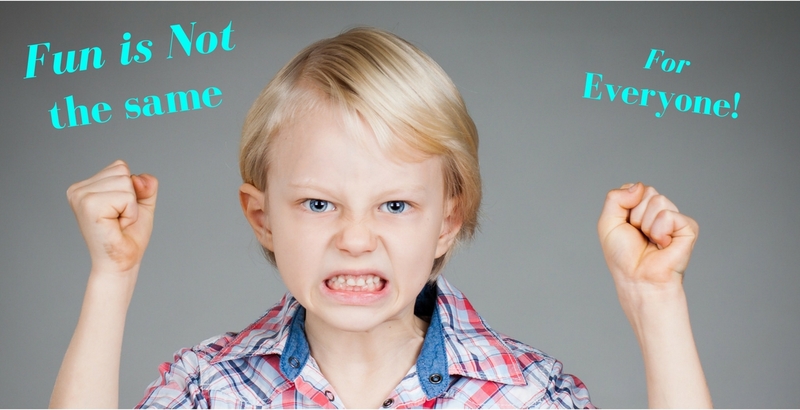 Fun is NOT the same for everyone! What is often forgotten is that what is fun for one child may not be for another. It’s important to give children the opportunity to do well in life. They need to be guided and helped with their schoolwork, nutrition and leisure activities in positive and thoughtful ways to help them experience success. 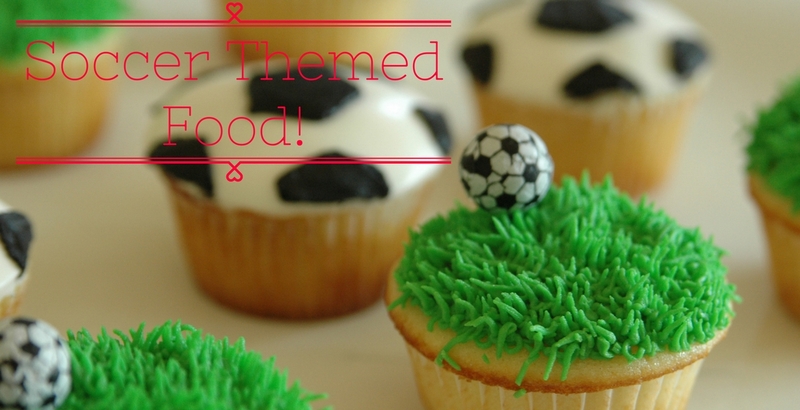 Of course, at Grasshopper Soccer we are passionate about teaching and educating our kids in both soccer and life skills. 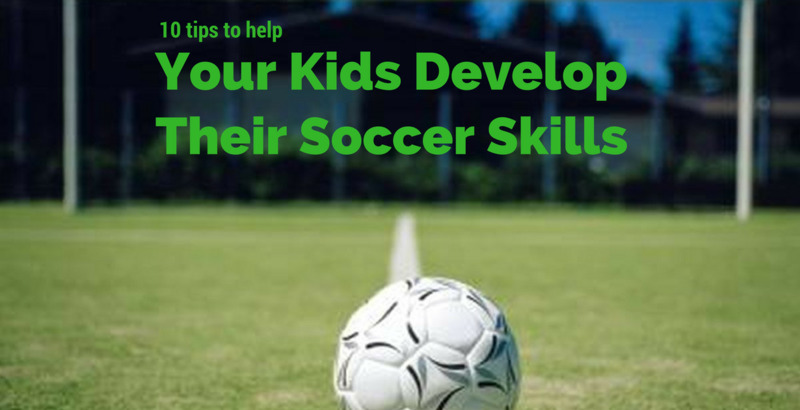 The following ten tips should help parents to develop their kids’ basic soccer skills at home, so they can feel confident playing with their GS teammates on the field.